Social media marketing is a complex and ever-changing world. To help you get started, our team of specialists have created a guide to help you create engaging and effective content that will reach the right audiences. 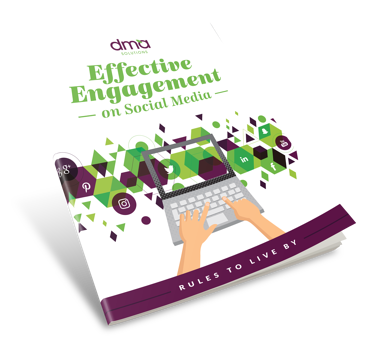 Discover the social media marketing rules to live by with our free eBook. Dive in to the world of social media marketing. Fill out the form to the right to download your copy.